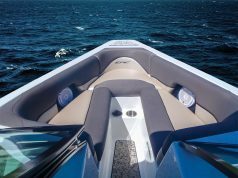 Tried & Tested is a series of reviews from users outside of Southern Boating. As a former “adventure travel pro”, I have the first two on lock. I can throw together a roaring fire, complete with smores, and I’ve got a YETI capable of keeping everyone in happy-camper mode all night. It’s number three that’s the loose cannon, so to speak. I’ve had portable speakers in the past that are too small to project sound in the great outdoors or look too much like a chew toy to be left outside (don’t ask). Hence, I’m always looking to upgrade my speaker game. I recently took a quick camping trip to the Florida Keys to do some snorkeling, SUP-ing, and sitting. 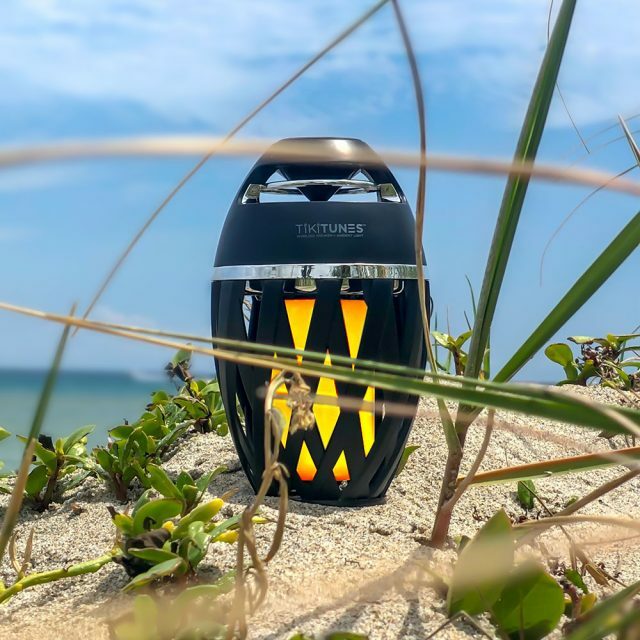 I brought along TikiTunes, a 5-watt speaker from Limitless Innovations. The speaker is water-resistant, a plus for me because a majority of my trips are based near or on the water. This, I would assume, would also be ideal for boaters. The box claimed 6-hours of continuous playtime after it was fully charged via USB cord. However, the speaker did not come charged and did not include a wall plug, just a USB cord. Luckily, I was able to charge in my car before arrival. While I was not inclined to take a stopwatch to the thing, it certainly lasted until the bugs came out at nightfall. The real highlight of TikiTunes? 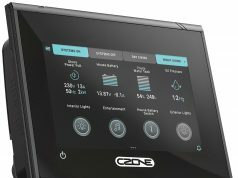 The warm LED ambient light that emits a flickering, atmospheric glow. When I finally closed the cooler and extinguished the fire to escape said bugs, the ambient light on the speaker was the right amount of glow inside my tent. A caveat: the speaker would only be advisable to retired adventure travel pros– while not a flimsy piece, I can’t imagine that it would handle being tossed around the back of a van with other gear very well or thrown into the bottom of a travel bag if on the go. However, for a mid-priced Bluetooth speaker, TikiTunes will satisfy campers and boaters alike. Kelly Carmichael is an outdoor enthusiast based in South Florida. 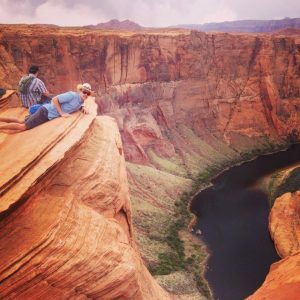 He currently holds a desk job, but in a past life, he spent two years leading camping trips and excursions across the Southwestern US. He likes to imagine that no, he did not peak early, thank you very much. He enjoys camping, running, and standup paddleboarding with his dog, King.